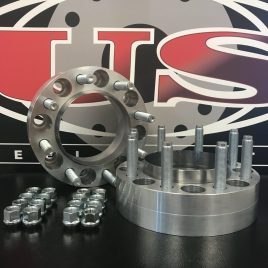 Chevy/GMC 2500/3500 Spacers | Years: 11'-18' | Top of the Line! Note: Slip-Ons do NOT have a lip or ring unless using aftermarket wheels. Slip-Ons also do not include lug nuts. 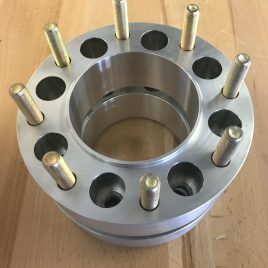 Enter wheel center bore if using aftermarket wheels. Leave blank if using factory wheels. 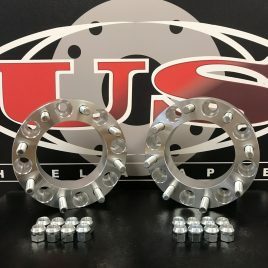 This pair of (hub centric) Chevy/GMC wheel spacers are specifically designed to fit the 11′-18′ Chevrolet 2500’s and 3500’s (single-wheel). 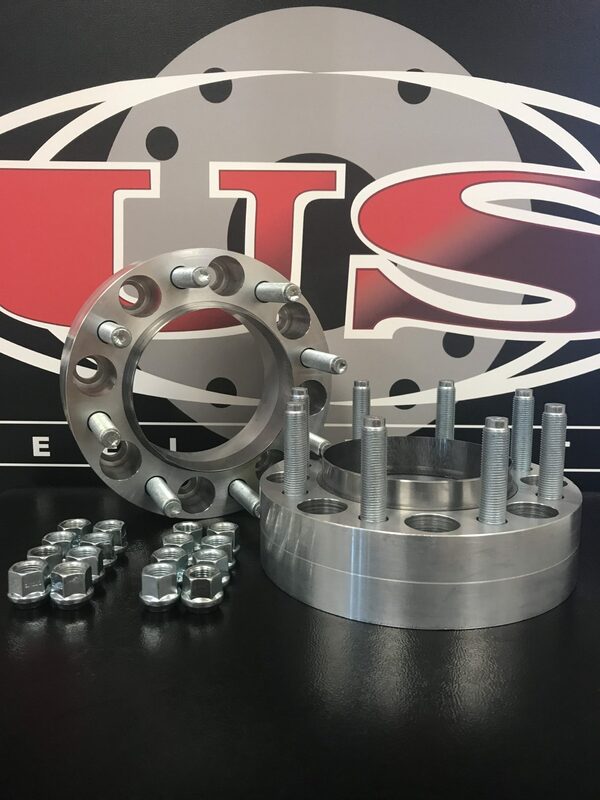 They are American billet aluminum with an American steel ring pressed in to re-simulate the hub flange. 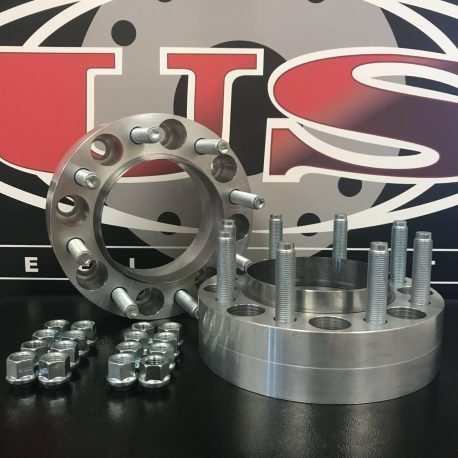 This custom design allows you to space out your wheel without minimizing any load carrying capabilities and is considered the safest application. Note: These hub centric spacers do not have a lip/flange because the rear hub does not taper. Note: Dodge/RAM wheel spacers do not need a lip/flange because the rears have straight hub. Therefore, these spacers fit perfectly with factory wheels.